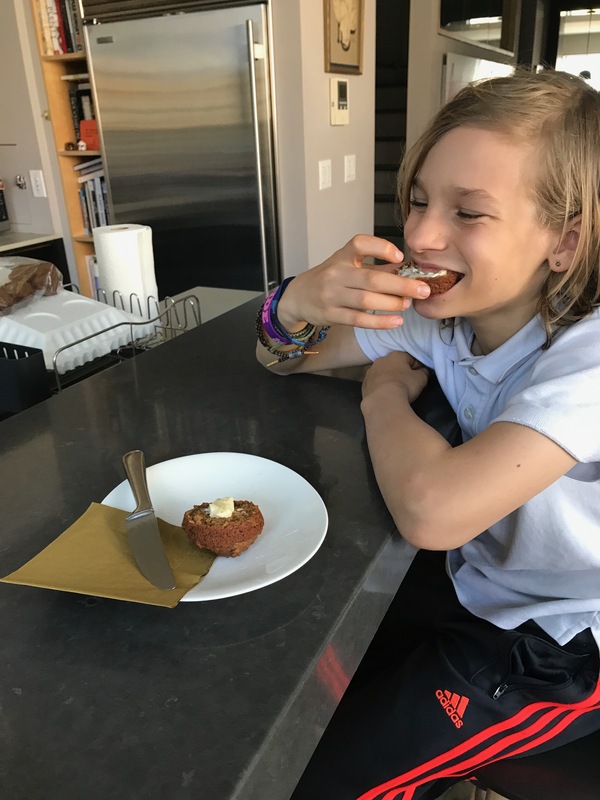 Moss, our grandson, taste-tested Nana Ann’s sweet potato muffins while Grampa Andy was staying with our San Francisco grandsons this last week. 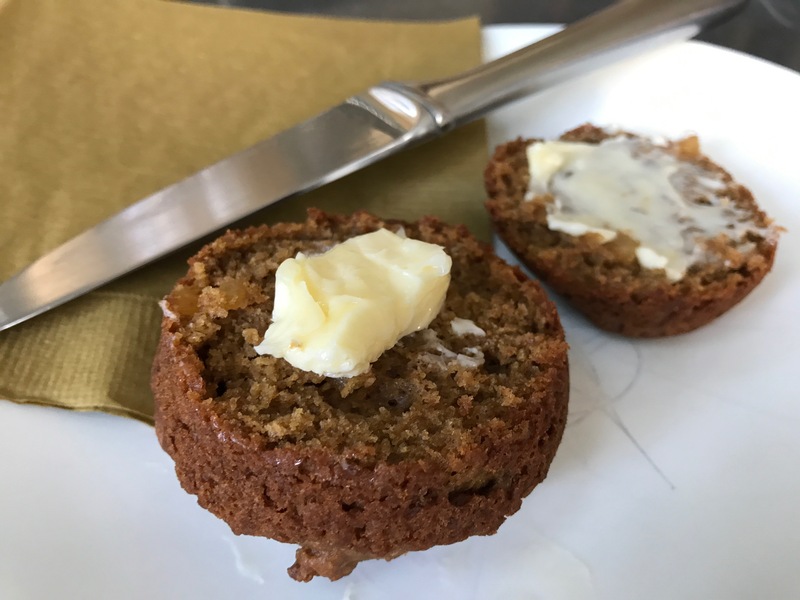 The muffins not only passed the taste test with flying colors, they upstaged Grampa’s breakfast burrito plans. Food critics can be so heartless!